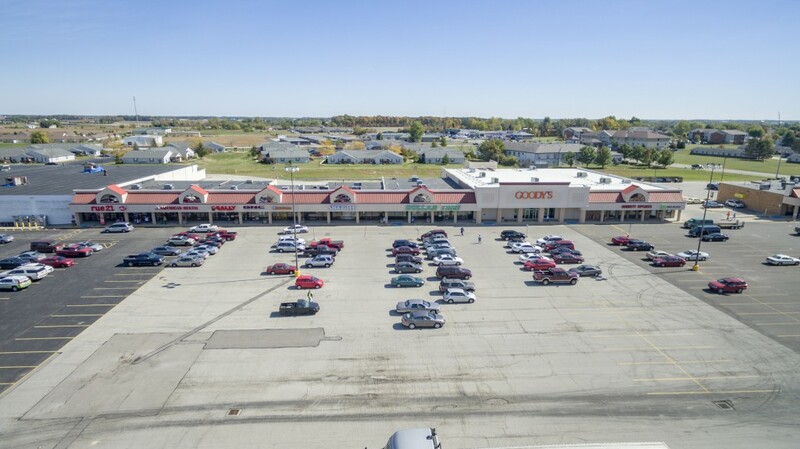 North Towne Plaza is perfectly located at the prime intersection of Wagner Ave and Russ Road which conveniently serves all local traffic as well as regional traffic via State Routes 127 and 121. 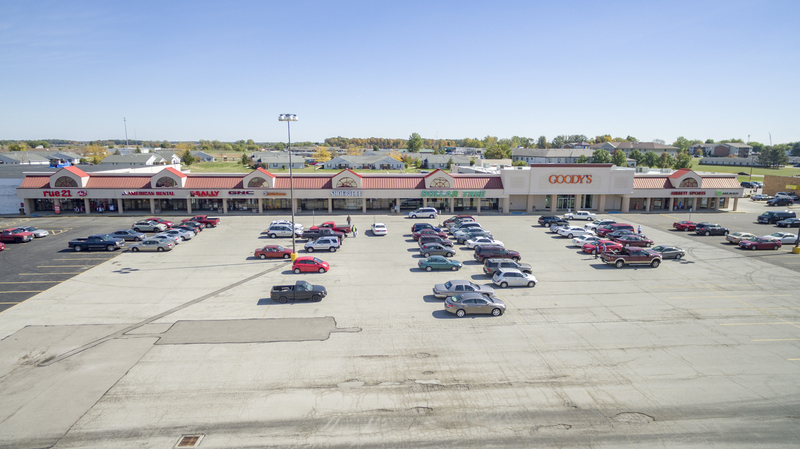 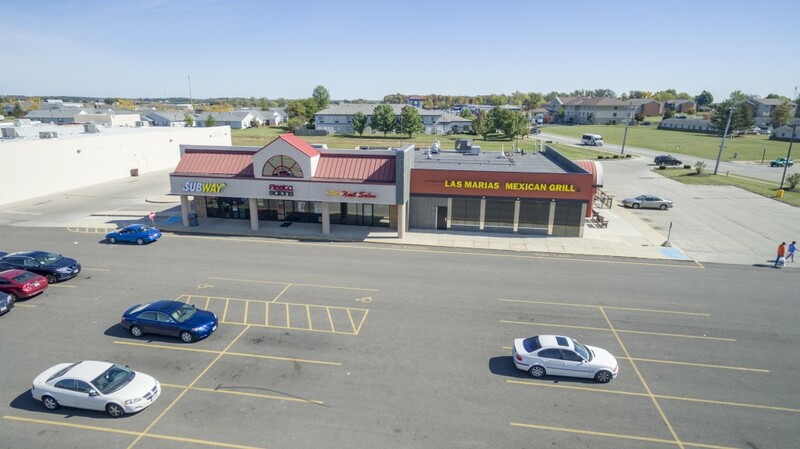 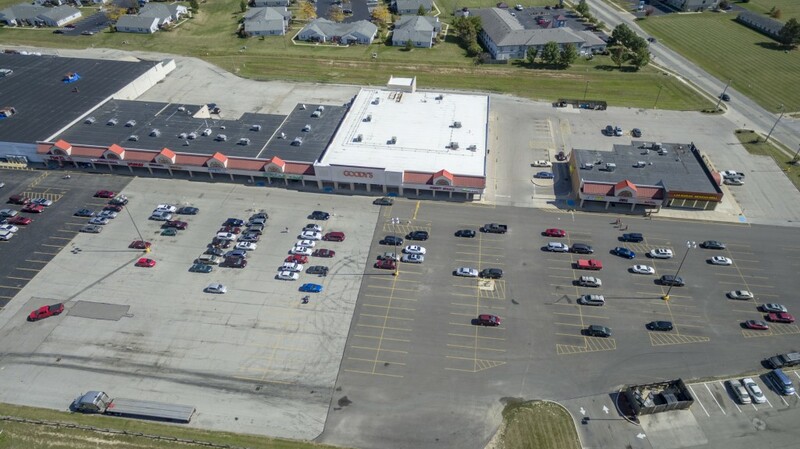 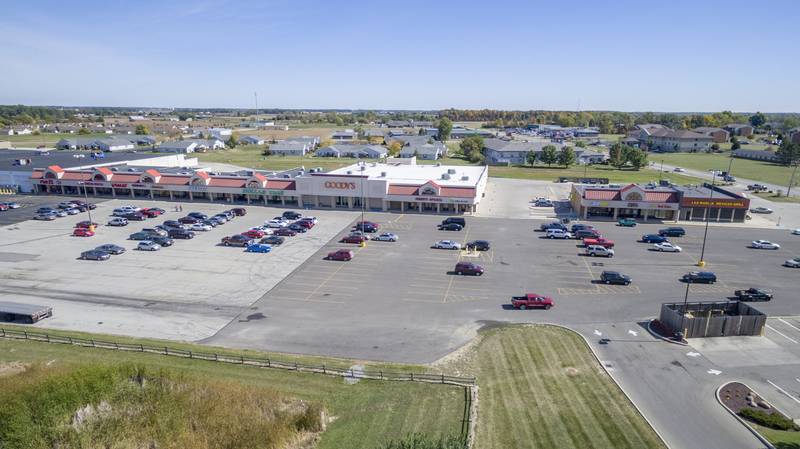 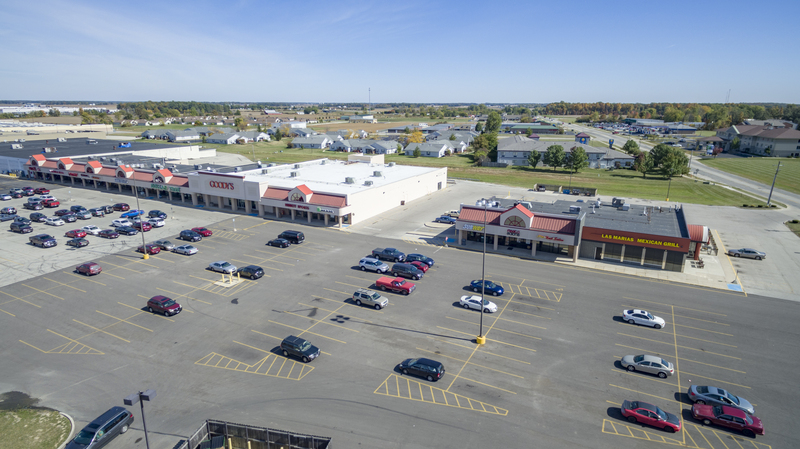 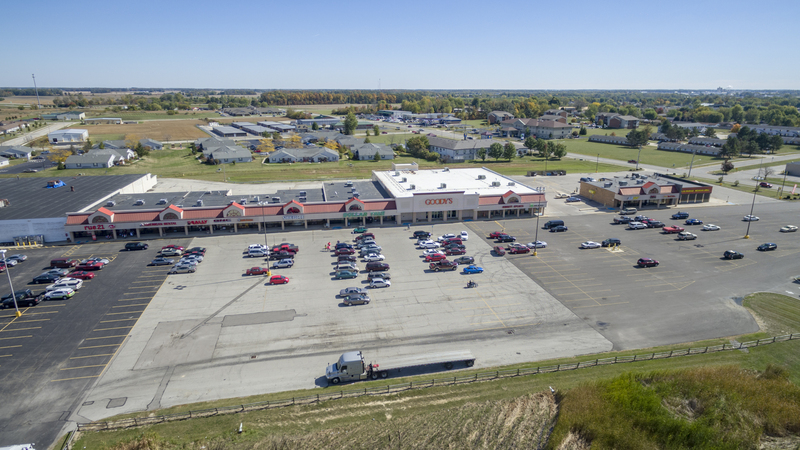 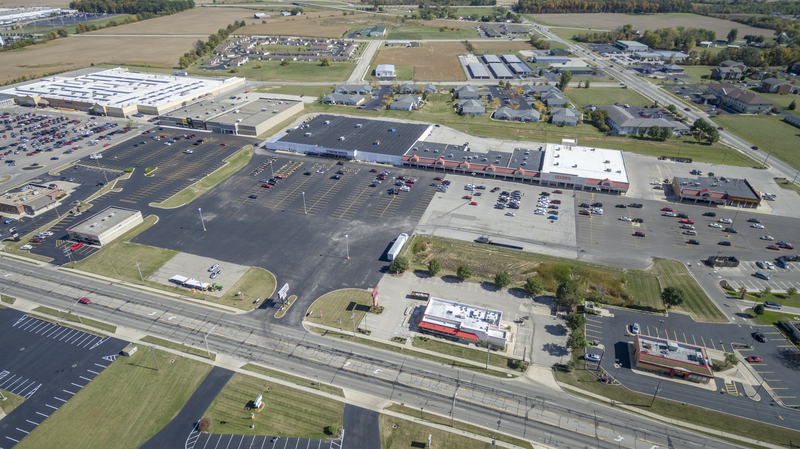 This center originally constructed in 1986 has seen numerous expansions and a recent major façade renovation in order to facilitate the success of its core tenants which include Wal-Mart Super Center, Buffalo Wild Wings, TSC Stores, Dollar Tree, and Goody’s. 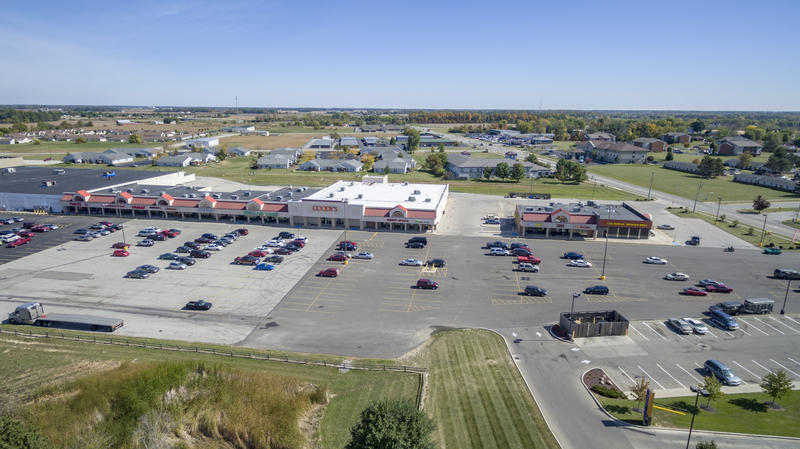 National retailers and restaurants round out this centers mix to make it a favorite for shoppers living in the entire Darke County area. 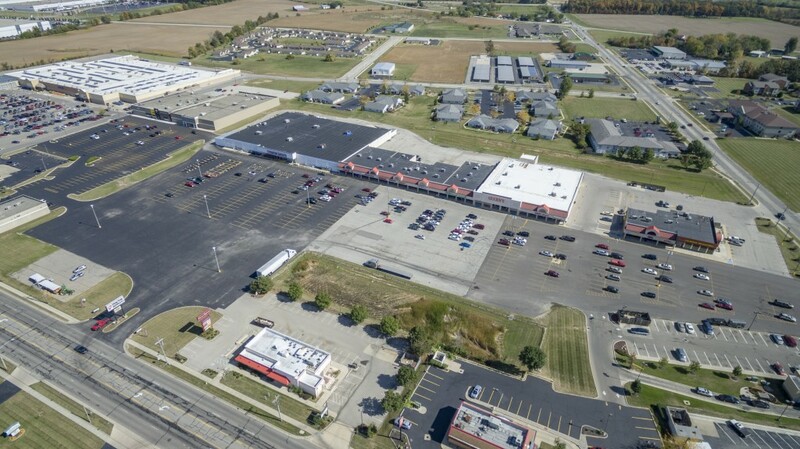 Other nearby Tenants include Lowes and Kroger.